Our air freight pallets are specifically designed to transport fruit and other goods by air. As the most time-efficient means of transportation, air freight is a fantastic option to open up new business opportunities. Utilising air freight is a convenient, cost-effective delivery service that offers minimal risk of damage and ensures your customer receives goods sooner. 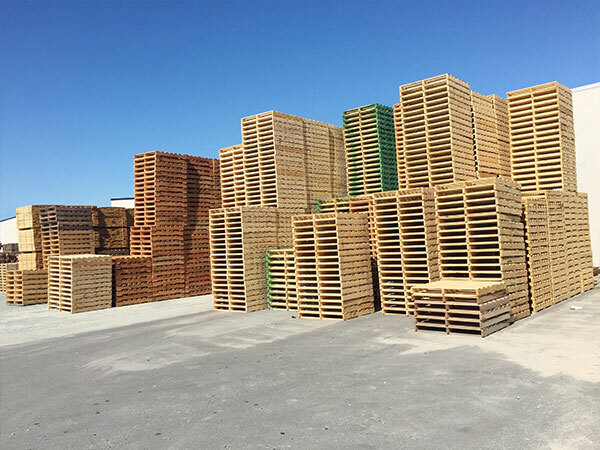 Express Pallets & Crates are committed to offering high quality, effective and efficient air freight pallet options.